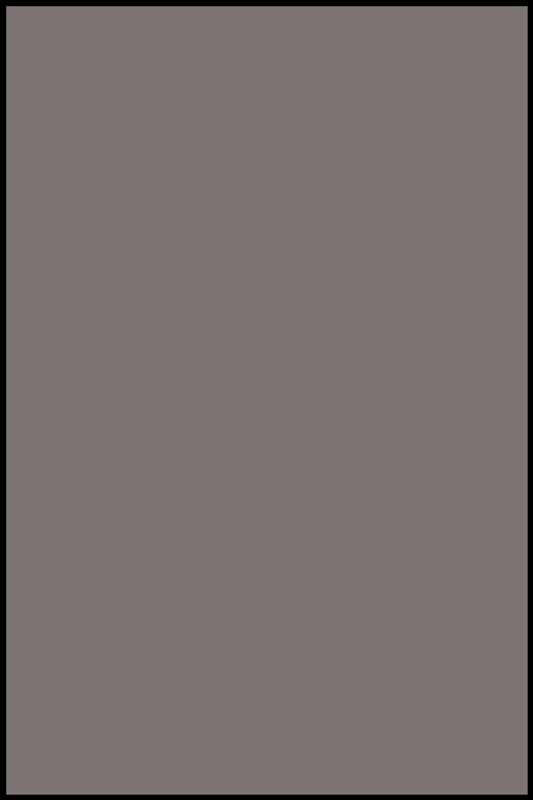 Bleeding Cool let you know that Image Comics is issuing a Gideon Falls hardcover for the day. That Dark Horse Comics have an exclusive cover of William Gibson’s Alien 3 – The Unproduced Screenplay. And that DC Comics are doing a Liam Sharp Day with exclusive cover versions of The Brave And The Bold #1 and The Green Lantern #1. 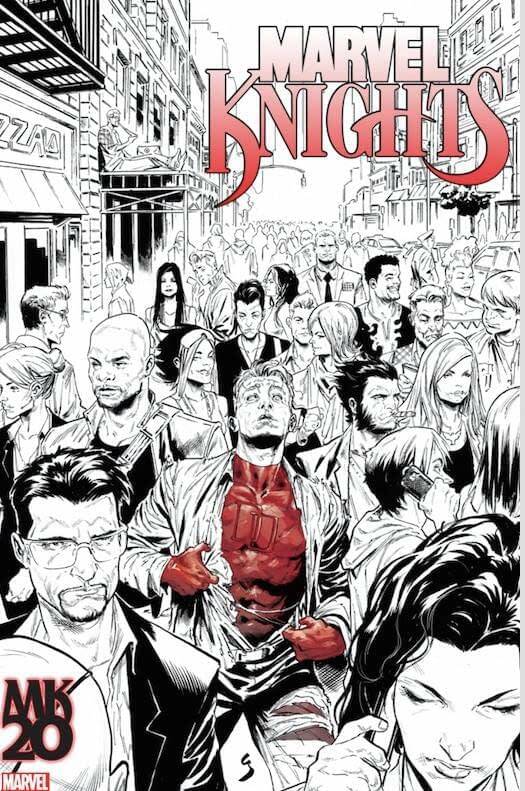 Written by superstar writer Donny Cates, this comic will revolutionize Marvel’s Marvel Knights line. You’ve seen what Donny Cates has done with Thanos, Venom, Cosmic Ghost Rider. This is what’s next! And Uncanny X-Men #1 LCSD Exclusive. Open orders, unlimited. 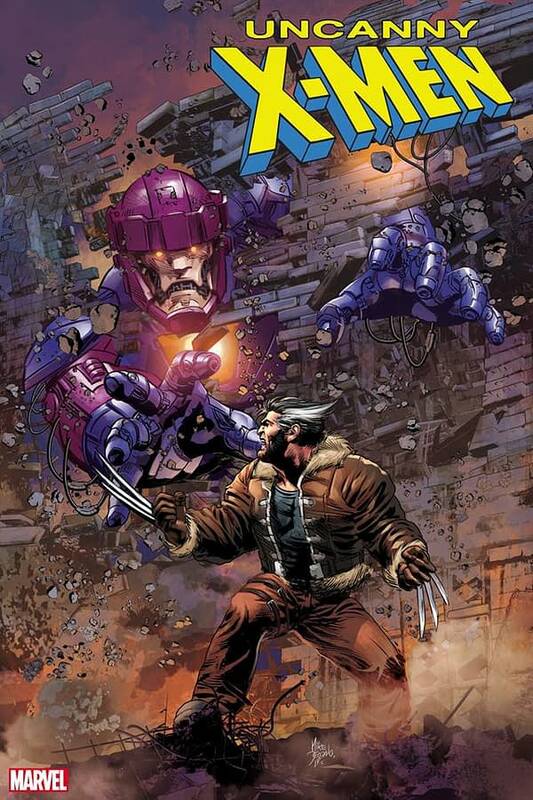 With Wolverine fighting the sentinels in the classic Days of Future Past storyline.